Smart buy! Move in condition at just the right price! 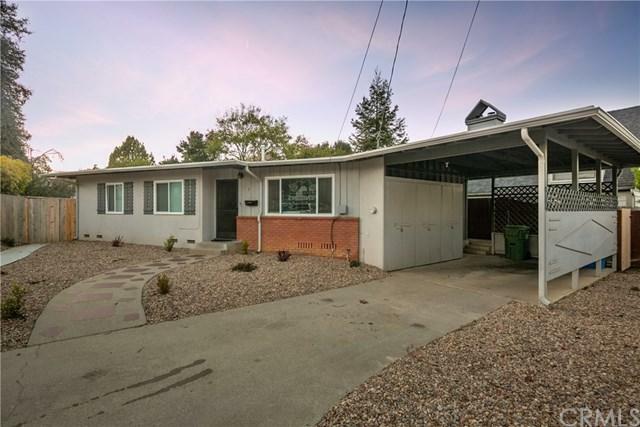 This single level 3 bedroom, 1 bath house is a perfect investment opportunity to own or rent near Cal Poly! 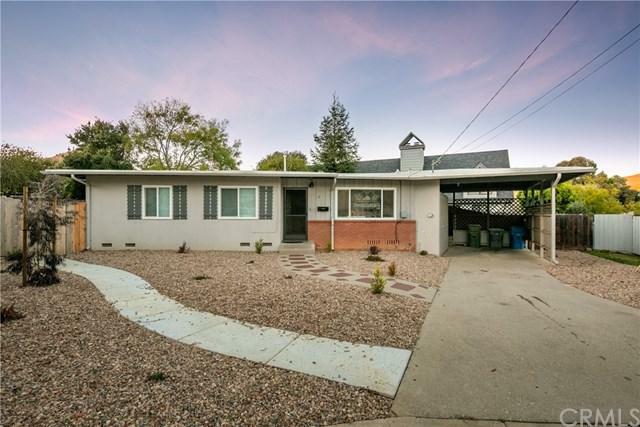 Drought tolerant landscaped front and back yards with charming curb appeal, this home features refinished hardwood floors, updated paint, recent kitchen and bathroom upgrades, new blinds, newer wall heater, upgraded electrical panel, sump pump, and pec lines. 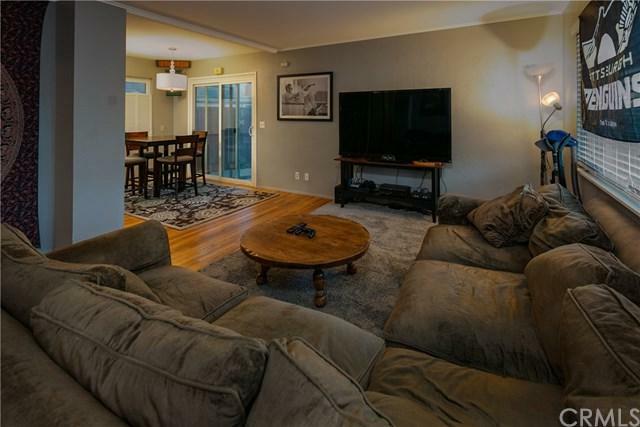 Spend your evenings entertaining inside or on the back patio with your friends and family. Don+GGt miss this opportunity! 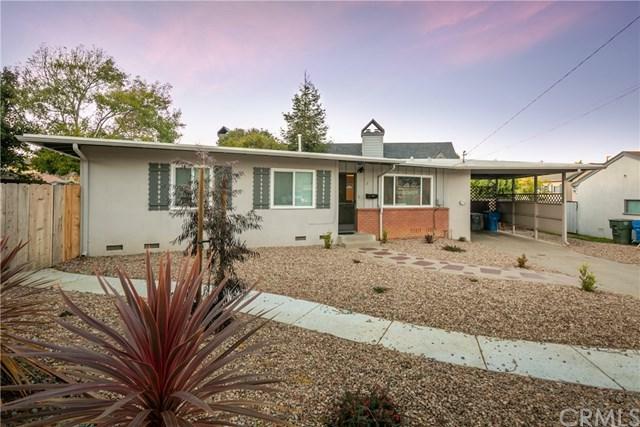 Sold by Owen Schwaegerle of Keller Williams Realty Central Coast.